Contact ACE for special rates!!! We are very excited to debut our SET courses in the United States! Our first ever US SET course will be held at our state of the art lab in the city of Portland Oregon. We’ll be actively standing during cupping and seated for discussions so please wear comfortable clothing and shoes. Absolutely no use of perfume or cologne allowed. Lunches to be provided. Please bring with you a notebook and if you like, samples of your roasted beans. We’ll have a session of blind cupping of all coffees brought by participants. 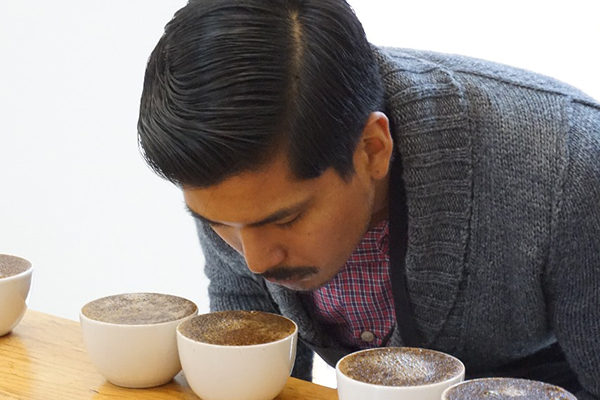 You’ll have the opportunity to see other coffees from other attendees. At the beginning of the class you will receive a COE cupping spoon and an apron along with other fun things. Upon completion of the class you will receive a certificate of completion signed by your instructor. Within three weeks’ time you will receive an email containing the results of your testing. The information you receive will be in the same format as those who undergo national jury testing. This experience is intended to share with you the Cup of Excellence program, improve your cupping and sensory evaluation skills and to share with others in a jury setting. This is the best way to learn and calibrate your sensory skills. Thank you for joining us!